A voice called out to her. It identified itself as Elena, the Guardian of Paradise Lost. It is a place whose purpose is to give a second chance at life to those recently departed. This second chance is not merely granted. It must be earned through various trials. – There is also an “Overdrive” skills section which, if your “OVD” number reaches 100, let you perform super skills that dealt massive damage. Each character can have more than one super skills. Other than that, as I said earlier, elements are entirely prominent, and each of your character action is based on those. It’s the same for the monsters. On Iris, each species obtain a special power from one of these elements at birth: Fire, Wind, Earth, Water, Darkness, and Light. These elements give them few advantage and disadvantage in battle and in exploration too. During the investigation, you’ll be able to use their power which can provide you with access to particular places or treasure. There will be other interaction icon such as the analyze one and the breakable one. You can use these power when a icon with the current element to use will show. Paradise Lost is an exciting game with an engaging storyline that raises questions about the future of the story. I indicate here the positive as well as negative of the game as if it was finished although it is only a demo. I hope by analyzing the project in this way to help the developer polish the game. – During dialogues, the names of the characters remain unknown until they are quoted, which allows us to plunge into history as a reality. Moreover, the conversations respect a specific temporality concerning the emotions and the way of expressing oneself. – The story is fluid; it does not feel like staying 3 hours locked in an environment, there is always ground to explore. 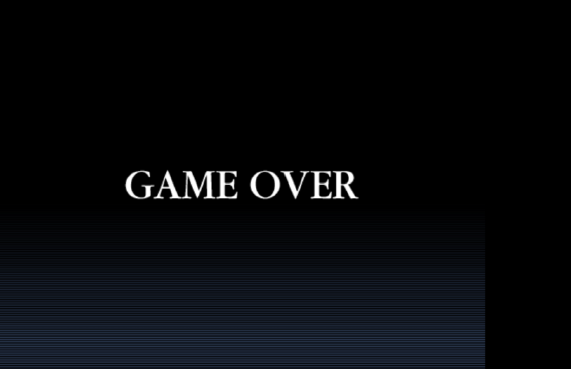 – The game respects a certain difficulty while remaining reasonable: it is neither too easy nor too difficult, allowing everyone to play it. – The enemies are varied: we rarely meet the same enemy in the same place, and we even can avoid confrontation (by fleeing during the fight or by dodging it during the adventure). Some may also surprise us by being hidden in the landscape. – The menu, although unlocked after a few minutes of play, is complete: items, bestiary, backups, etc. – The dialogues are not too repetitive and vary according to our discoveries, our actions and our progress in the game. – Some attacks on enemies lack a specific frame: being too imposing, the heroes can only attack their feet, centering the screen on a great fight … of feet. Note that the tester is not familiar with the game design codes of RPG and he does not know the software. He gives his opinion from a neutral point of view. – Although quickly understanding, the combat system does not have a tutorial. 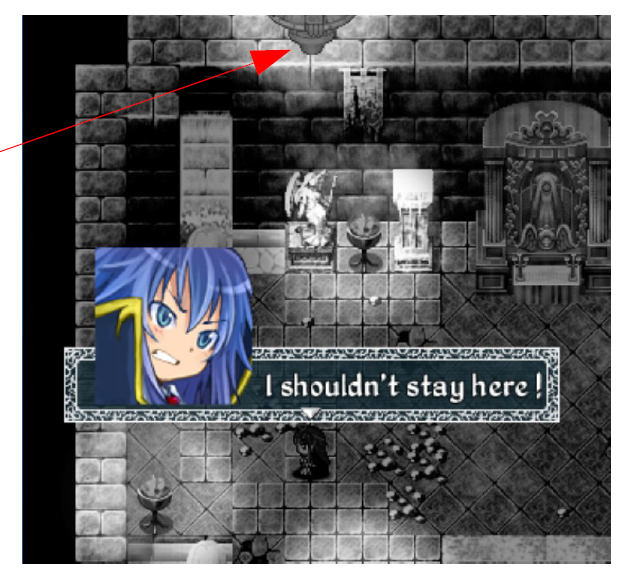 Our familiar, Luna in this game, could give us directions. – The first fight (which could be used as a tutorial) is too long. Perhaps it would be possible to lower the first enemy’s HP to fix it. – An automatic backup would be welcome instead of waiting 2 hours before being able to save manually. – Some quality of life improvements (like a quest log) would be handy when the player is in trouble to progress in the story. 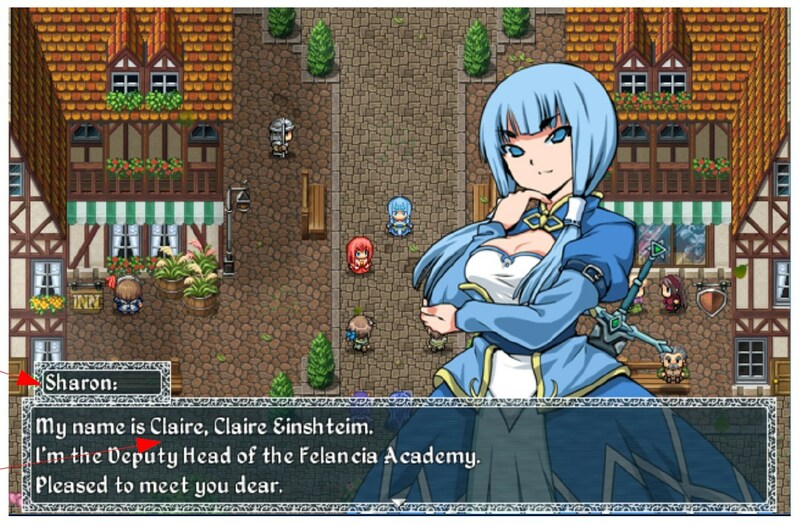 – During the adventure, the main character is joined by allies. However, we only see them in combat: when traveling, only one character moves. Paradise Lost is therefore in my eyes a promising game with an attractive scenario and attractive landscapes that make us want to discover more every moment. Once all the little bugs fixed, it could give birth to a nice little game, accessible to all. In the meantime, I recommend only one thing: TEST IT. Amateur beta tester, I put a lot of effort into my work in order to better help the developers to progress their project.